Can My Vehicle Graphics Be Repaired If Damaged? Home / Blog / Can My Vehicle Graphics Be Repaired If Damaged? Your car’s been keyed? Now what? How deep is the damage? It is very important to determine if the damage caused by the key is superficial or if it actually scratched the infrastructure of the vehicle. If this is the case, then repair is needed before applying adhesive vinyl graphics. Previous vinyl quality? 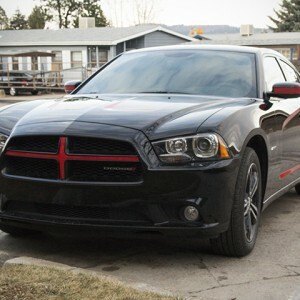 If a low-quality vinyl paper was previously used to wrap the car, then there is a high possibility that the rest of the wrap will also tear or break when removing the damaged part. How old is the vinyl paper attached to the car? Like any other product, vehicle wraps need to be replaced after a few years, depending on how much the graphic has been exposed to the weather. So if the vinyl paper has been on the vehicle for a long period, it is highly recommended to change it instead of fixing it. Full wrap? If this is the case, it is recommended to replace all the vehicle wrap than cutting the affected area and repair it. How was the vinyl paper applied? 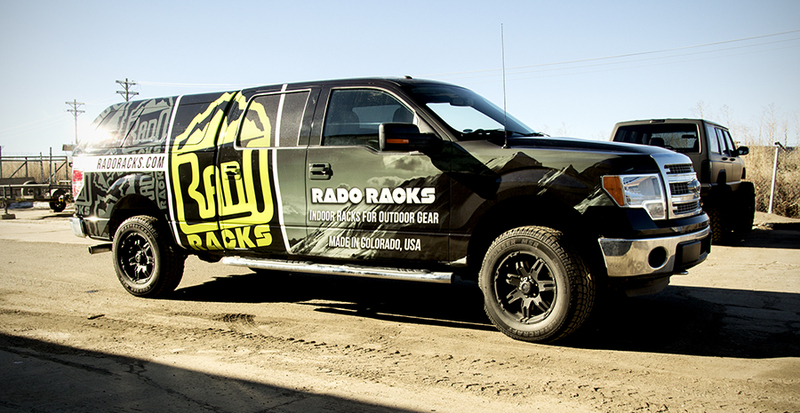 There are several ways to apply a vehicle wrap. If it is done in panels, then it is easier to replace only the part that was damaged. Color? 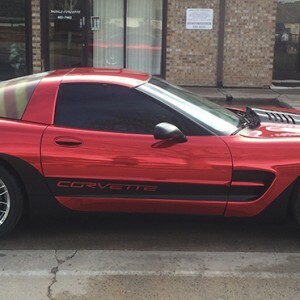 Not all the colors have the same durability on a vehicle wrap, some fade faster than others, like red for example. After the evaluation of your vehicle explained above, our experienced technicians can give you better insight on which is the best way to proceed, allowing you to save time and money. Contact us and leave your vehicle in the best hands.